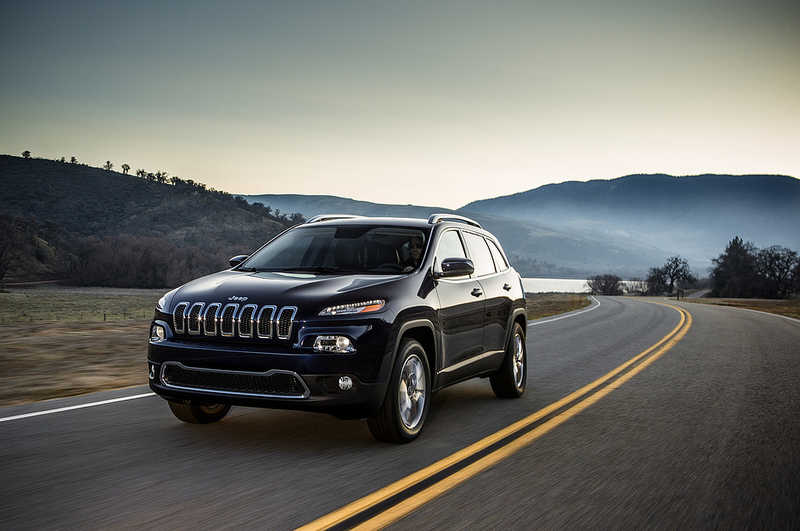 Here’s the new 2014 Jeep Cherokee Commercial, “Built Free”. I’m not sure about the Cherokee itself, but I enjoyed the commercial. What do you think? 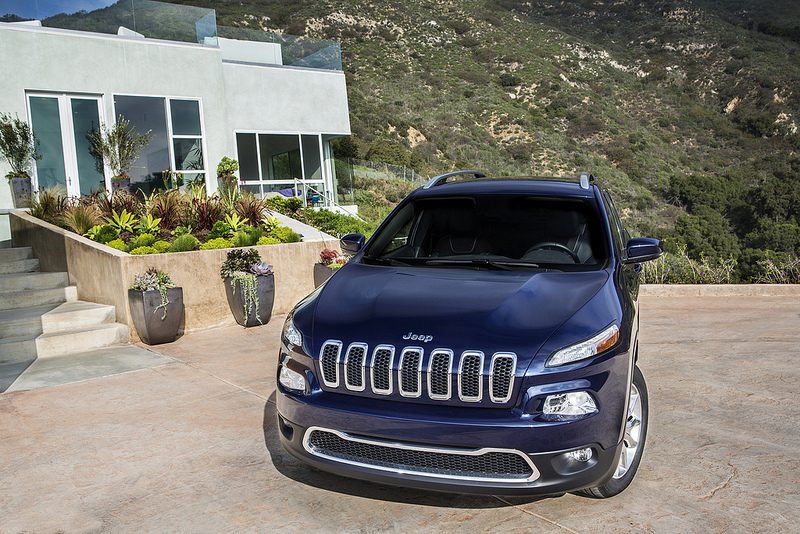 Chrysler recently announced that they are bringing back the Jeep Cherokee, but in name only. 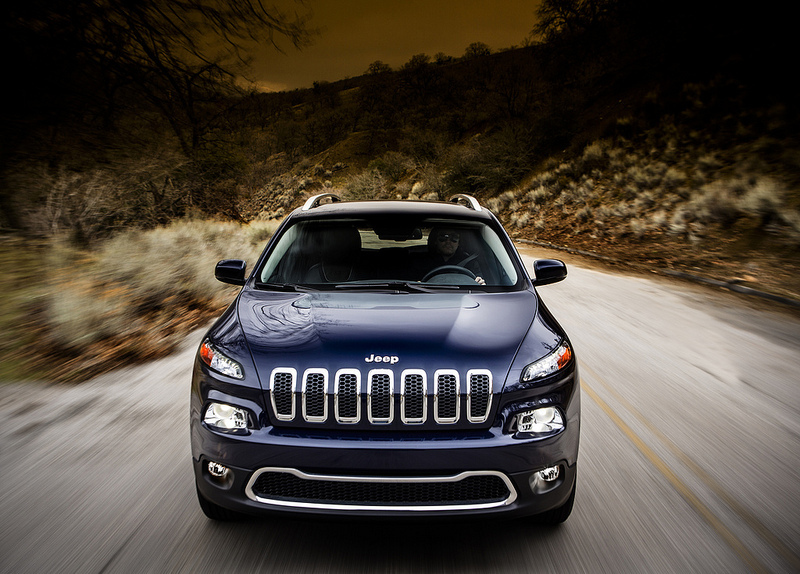 The 2014 Jeep Cherokee will be the replacement for the Jeep Liberty. Rugged isn’t the first thing that springs to mind when we see these pics. What do you think? As Chrysler makes it’s best push to the far reaches of the globe, the Detroit Auto Makers have pulled out all the punches on a Jeep Wrangler Concept based on “the year of the dragon” for the 2012 Beijing Auto Show. According to Edmunds Inside Line, Chrysler has released teaser images, but “with scant details.” Chrysler seems to be taking the primed to explode Chinese Market VERY seriously. I would love to get some more information on those headlights, they seem to be grabbing a lot of peoples attention. Click HERE for article and more pics. 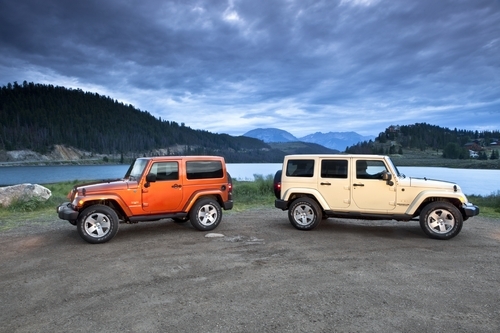 10.3.11 – Chrysler Group LLC is reporting an increase in Jeep Brand Vehicle Sales of 24 percent for September 2011. 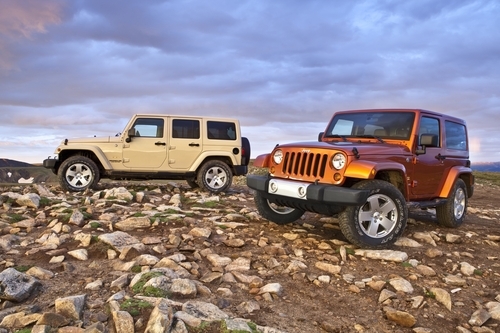 The Jeep Wrangler led the way, but the increase was also bolstered by a whopping 306% increase in Jeep Compass sales and a 78% increase in Grand Cherokee sales. These increase can be attributed to the 2012 redesign for the 2012 Grand Cherokee and the new Trail Rated 4×4 capability of the new Compass. Chrysler is showing a 27% increase across the board for all it’s vehicle lines (Jeep, Dodge, Ram, Chrysler). Great news for Jeep lovers. 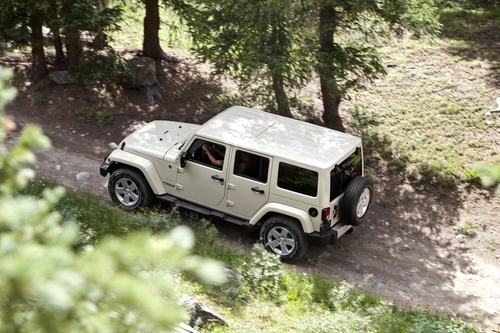 If you’ve purchased a new Jeep this year, make sure to outfit it with us! 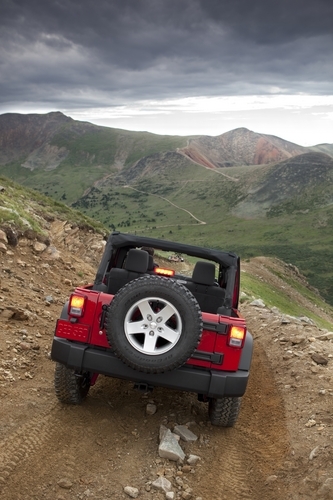 We’ve got Jeep Accessories for every Jeep vehicle! 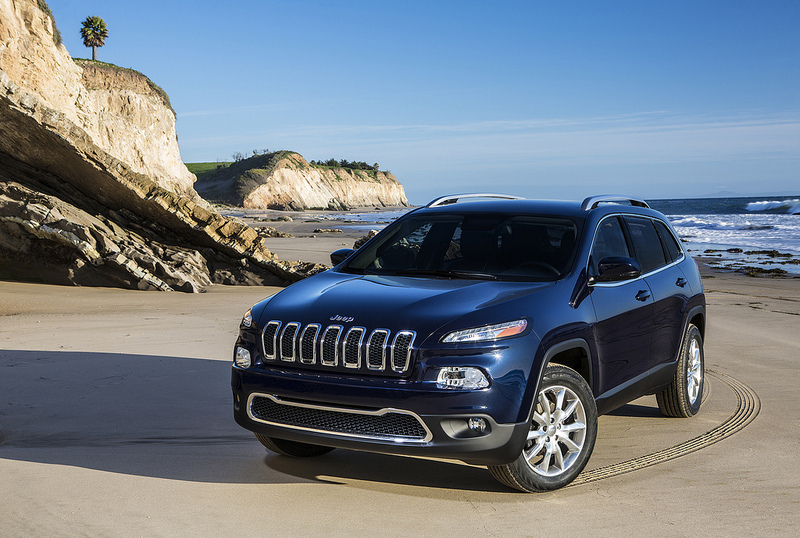 Chrysler to Include “Easter Eggs” with New Jeeps. 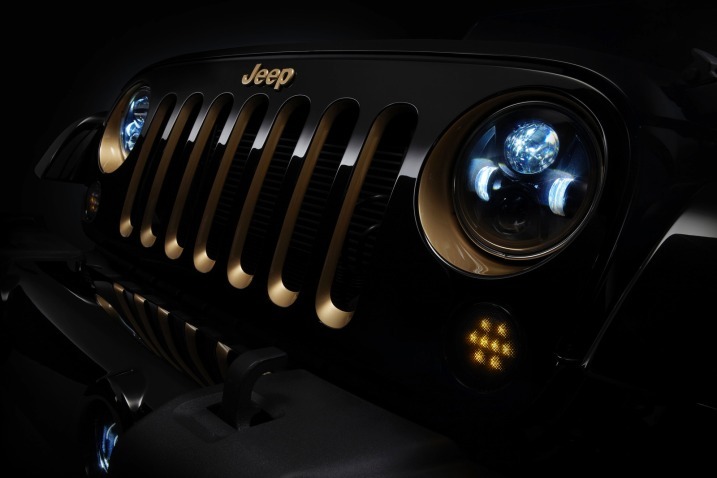 “Chrysler is pulling a page from the video game industry play book by mixing a few “Easter eggs” into its new Jeep products which begin rolling into showrooms over the next few months. Executives pointed out a few of the “surprises” tucked away on some on the Jeeps during a media showing of the vehicles at the company’s headquarters Monday. 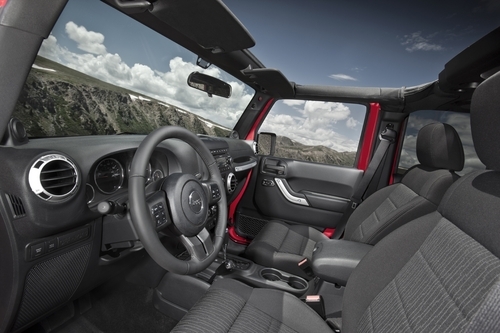 Jeep Pick-Up to Arrive in 2011? “Earlier this week we learned that Jeep CEO Mike Manley showed off a concept Jeep –pickup truck hybrid to dealers at Chrysler Group LLC’s 2010 Dealer Announcement Show in Orlando. According to sources that spoke with PickupTrucks.com, the Jeep pickup concept has been given the thumbs up for production. 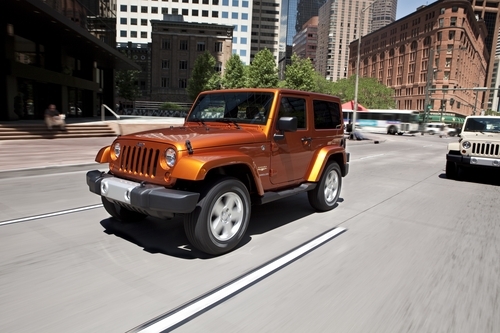 Chrysler Group LLC released pictures of the 2011 Jeep Wrangler this morning. New models will feature a re-worked interior and body-matching colored hard tops. New body colors for 2011 include: Detonator Yellow, Deep Cherry Red, Sahara Tan, Cosmos Blue and Bright White. 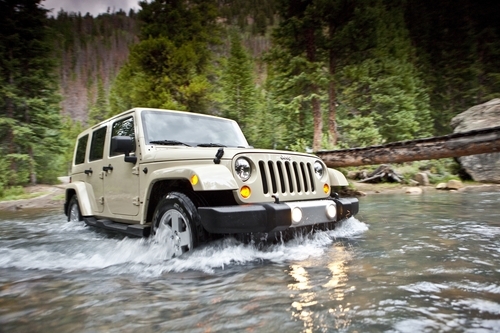 For all of your Jeep Accessories needs, please visit us at http://www.JeepWorld.com. 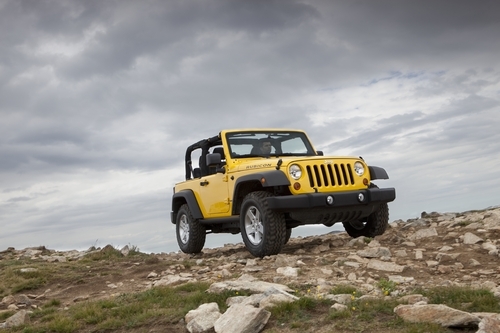 From Jeep Bike Racks & Jeep Ski Racks, to Jeep Tire Covers and Wrangler Floor Mats, we’ve got what your Jeep needs!